Girl At Coachella (feat. D.R.A.M.) Matoma, Magic! & D.R.A.M. 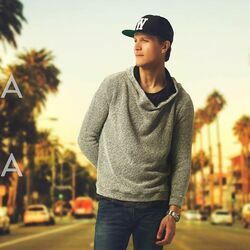 Discover more playlists and music by Matoma on PLAYLISTED. Like When You Leave, I Don't Dance (Without You) with Enrique Iglesias (Joe Stone Remix), Sunday Morning (feat. Josie Dunne) (Alyx Ander Remix) and Sunday Morning (feat. Josie Dunne) (Zookëper Remix).